Outliv launched in February and is still in the early stages of growing. 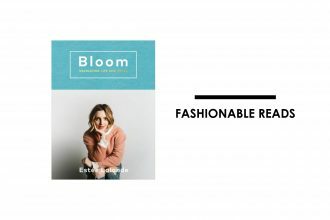 Social media has been an excellent platform for founder Amy Conlon to develop her brand’s presence. Conlon started collecting quality used leather and denim jackets about 18 months ago and had a few design concepts in mind to transform them into bags. Outliv is about sustainability and Conlon wanted this to apply to her business as well. “I took the time to plan and execute with a level of quality that is necessary. Full production started six months ago, and the Outliv e-commerce site launched at the end of February. With five bag styles available which span over both leather and denim, all products are made from recycled quality fabrics. Conlon added that no two bags are the same, making each piece unique, but also requires consistent attention to detail and quality in production. Conlon trained at AUT with a BA in Fashion Technology then went on to study in London at Central Saint Martins College of Design and also at the London College of Fashion over CAD design, jewellery design, buying and merchandising, and various other leather informative courses. Since starting Outliv Conlon has learned so much from her supply and production support team. “I have an amazing network of machinists who construct the bags for Outliv.” At the moment, production scales up to five staff for a short window and then it’s back to just Conlon. The name came from the concept that fabric should outlive one life, and not be so easily disregarded and disposed of. 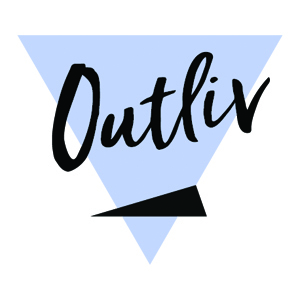 Outliv has strong values around sustainability and is committed to recycling, supporting the local community of talent, and promoting positive change in the industry. Outliv donates a percentage of their profits to a charity or organisation that gives back to the environment. Outliv has some exciting plans in the works for the future and is currently looking for stockists who see similarities in Outliv and their own company. For more information visit www.outliv.co or to become a stockist email studio@outliv.co.